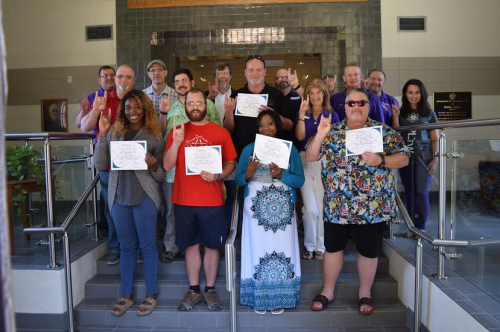 High school teachers from throughout Louisiana and Mississippi completed a two-week training boot camp for Project Lead the Way’s Introduction to Engineering Design at Northwestern State University. 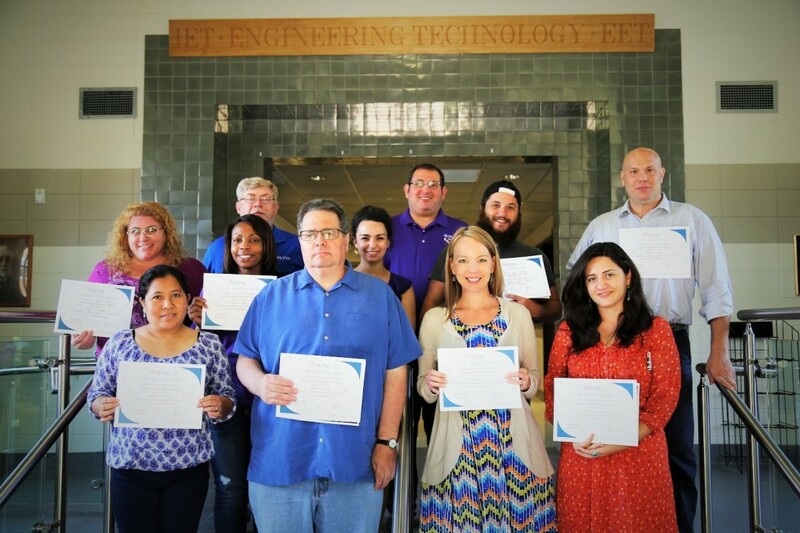 The teachers are now certified to teach IED in the PLTW high school engineering pathway. 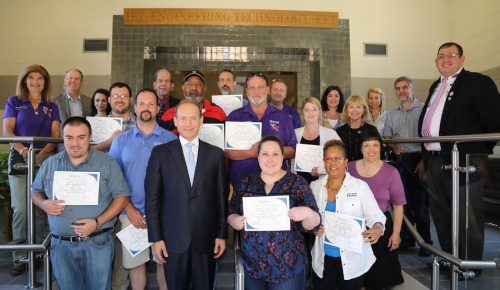 Several teachers completed core training in Introduction to Engineering Design at Northwestern State University last week and were congratulated by a special visitor, Dr. Vince Bertram, CEO of Project Lead the Way, a program that introduces engineering concepts to students from elementary school through high school. NSU is the affiliate university in Louisiana for PLTW and hosts several training workshops and support initiatives throughout the year for teachers implementing PLTW in their classrooms. Educators from around the state completed training at Northwestern State University to implement the Project Lead the Way middle school curriculum, Gateway to Technology, in their classrooms this fall. PLTW Gateway is a strong foundation for further STEM learning in high school and beyond, challenging students to solve real-world challenges, such as cleaning oil spills and designing sustainable housing solutions. 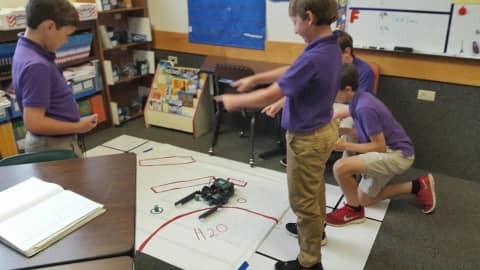 Teams of third, fourth and fifth graders at Northwestern State University Elementary Lab impressed visiting guests from the Natchitoches Area Chamber of Commerce with their skills at assembling and programming robots to perform simple tasks. Members of the Chamber, along with faculty from Northwestern State University’s Department of Engineering Technology, were invited to watch demonstrations and visit with youngsters who participated in Project Lead the Way Launch, the elementary curriculum PLTW curriculum that introduces students to concepts in science, technology engineering and mathematics. 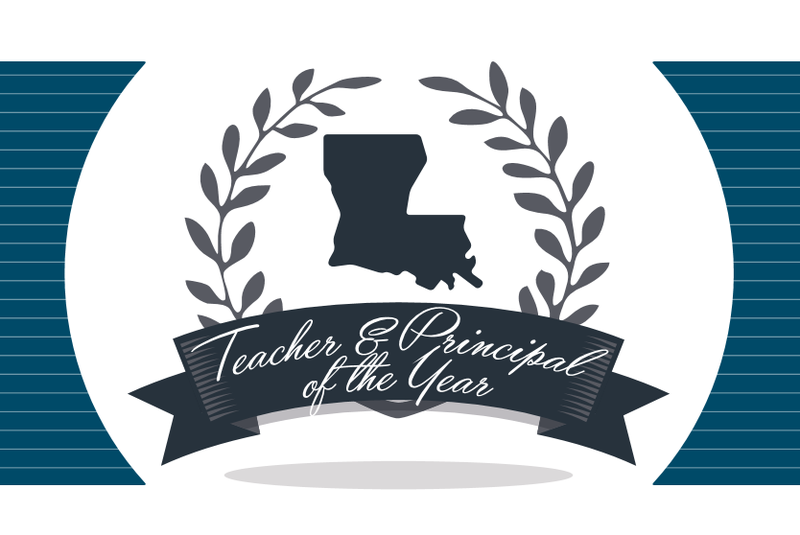 See the list of the 2017 outstanding educators here!